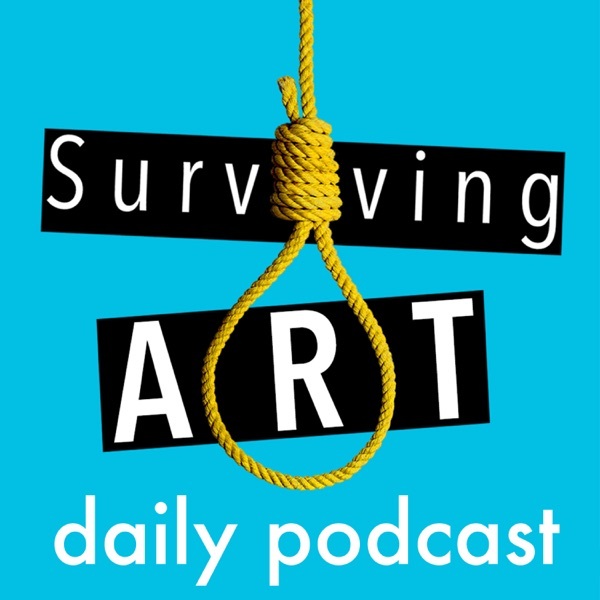 Surviving Art | Listen Free on Castbox. As far as my hippy side is concerned: Art is a miracle, that has allowed the human experience to grow well above its immediate physical needs and given us the ability to build this magnificent wonder that we call society.But the value of art is also something that, since the invention of money around 500 billion years ago (give or take), has become increasingly important and evermore so in today’s capitalist society. Today I want to share how I approach my gallery hunting; what helped me in the past and what didn’t and what I do, when focusing on getting representation. Do keep in mind that everybody has a different way of doing it — and while there are tried and tested methods that usually work, not everything ever does.The goal is simple: get signed by a gallery. The only true tactic that ever worked for me in the beginning and has allowed me to periodically get invited to collaborate with curators and exhibit my work was that I started applying to any open-call that I could find online and that fit my work.A great website that has worked for me was CuratorSpace — focusing primarily on the UK. Similar to a CV, the portfolio of works is an important document to have as a creative; not only does it make your life easier when applying to open calls, but allows for an incredible amount of introspection and reflection on your personal brand, your preferences and just what you and your art are all about!You can also download my portfolio of work from around 2016 on this link to as an example if you’d like. An interesting article popped-up a few days ago on Artnet, stating that predominantly red or blue monochrome artworks sell for considerably higher prices than all the other colour of the rainbow. And, while quite an interesting read, it did get me thinking about who exactly would be able to benefit from such information?Link to Sara Thornton’s brilliantly written book about the art world. *Affiliate link (thanks for supporting the channel).